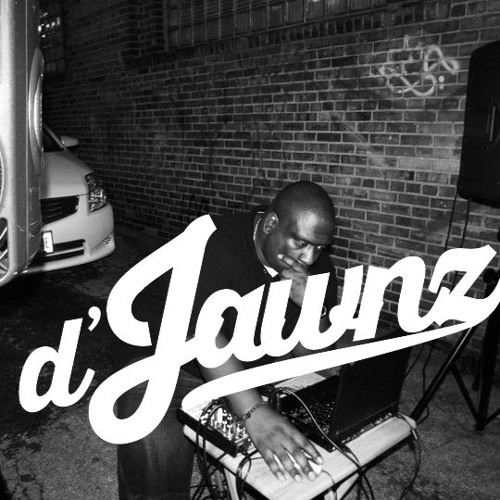 d'Jawnz is a producer whose mind is constantly at work in an effort to re-invent his sound and find new ways to fuse R&B/Soul, Hip Hop and Jazz. Interested in tracks listed on this page? Contact d'Jawnz at fudgefactorysounds@gmail.com.